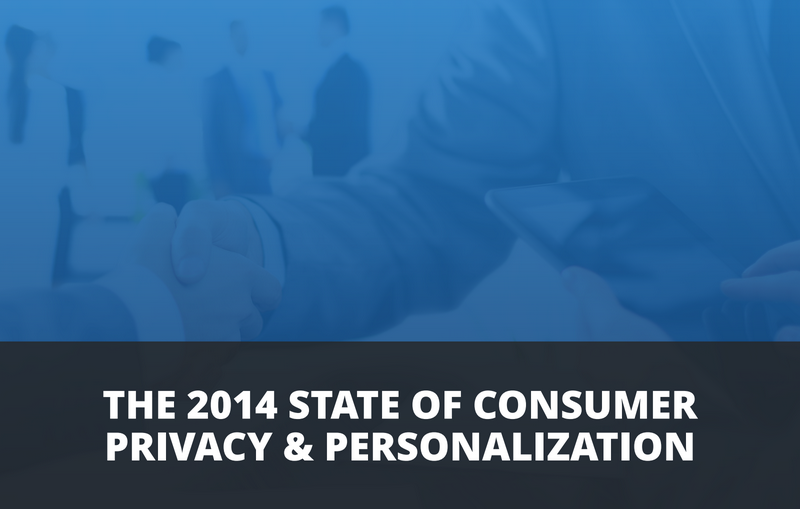 Gigya's 2014 privacy and personalization study reveals that, when it comes to their data, modern consumers across the globe demanding transparency, relevance and convenience. The study also shows that social login usage is exploding as more businesses use it to reconcile these concerns and expectations. 77 percent of US consumers log in to websites and mobile app using their social media accounts. Social login usage has increased by 45 percent just since 2012. Over 80 percent of US and UK consumers have abandoned online registration because they didn't like the amount and/or type of information requested. Take a look at this infographic for more detail.